Tech CHOISE EPOS system at the retailer’s five central London stores. 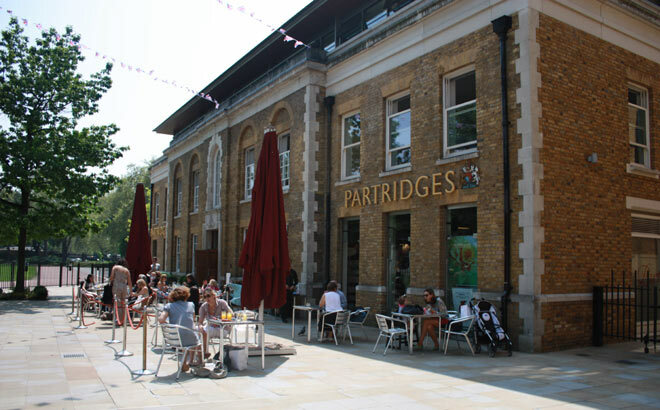 The new solution will enable Partridges to implement Contactless payments at its outlets around Duke of York Square, its Food Market and its Café and Wine Bar. 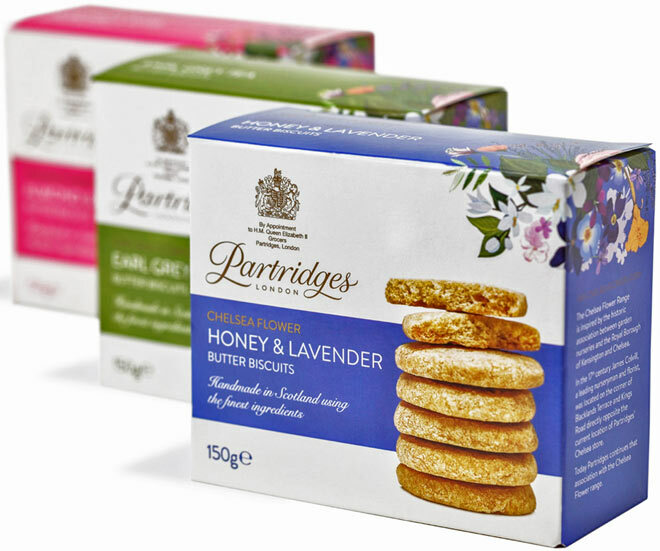 Partridges looked at a number of solutions, and selected the fully integrated solution from In-Tech and Anderson Zaks as it mostly closely matched its requirements. The retailer implemented the EPOS solution first, and once this was well established within the business completed the second part of the project which was to introduce the card payment processing from Anderson Zaks. Faster processing at checkout has significantly improved customer satisfaction, and the company now has much higher visibility of purchase and sales data for each of its stores. The RedCard solution handles all cards including credit, debit and charge cards, using Chip & PIN, contactless and magnetic stripe technology. In addition the system can cater for e-Top Up, gift cards, dynamic currency conversion and loyalty transactions.